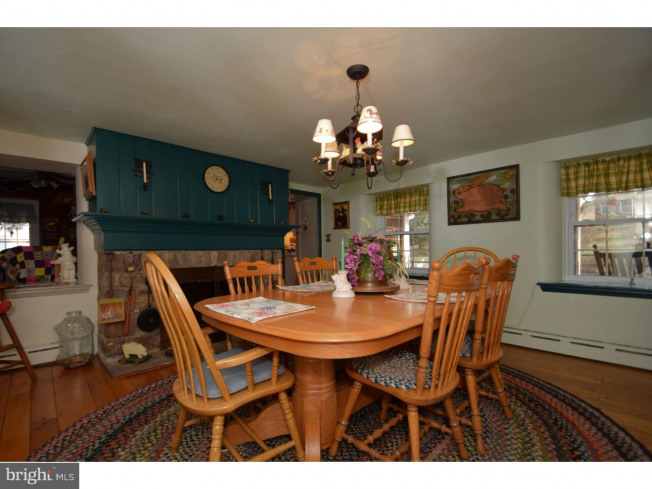 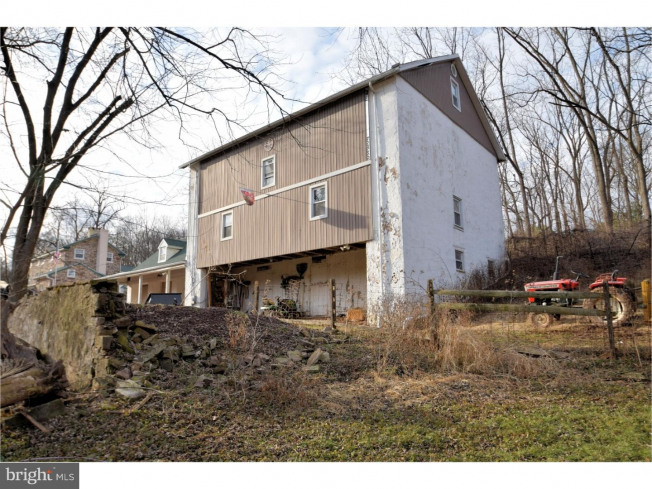 This AWESOME Circa 1830 farmhouse with 3138 square feet of living space and barn is priced to sell! 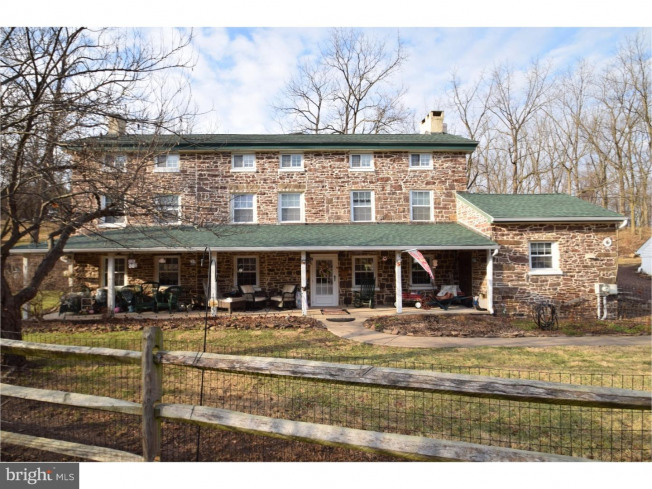 Situated on 5+ acres of ground, it has been beautifully restored inside and out bringing back this home to it's original "country" charm with many modern day conveniences. 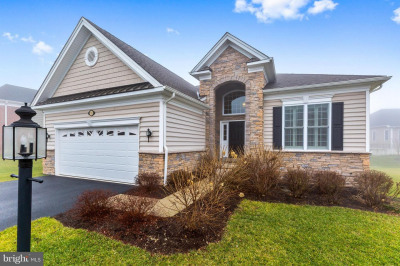 Imagine if you will sitting on the front porch reading a good book while enjoying an adult beverage with friends visiting. 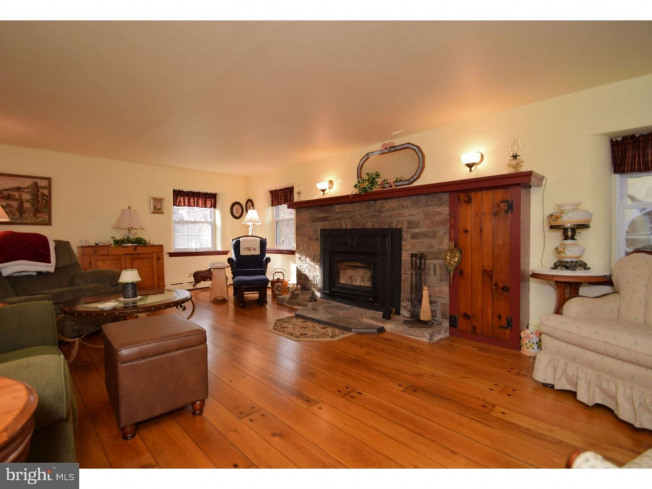 When you enter into the center hall you will find to your left a huge great room with fireplace insert, dining room to the right with stone fireplace leading to the updated kitchen with breakfast nook. 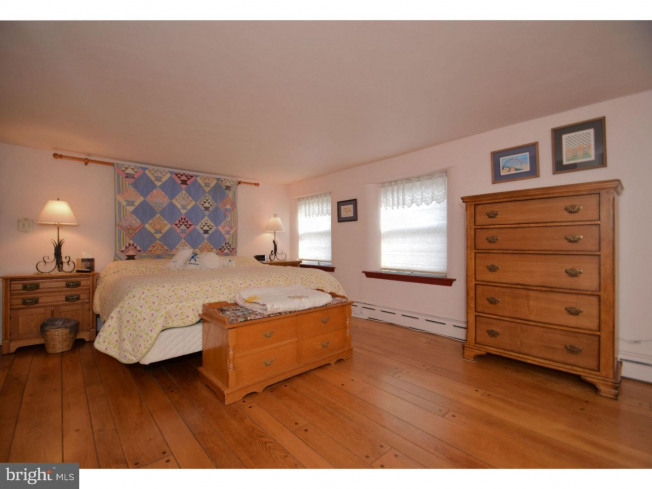 Upstairs on the second floor the HUGE master bedroom awaits with walk in closet/dressing area and full bath with jacuzzi style tub. 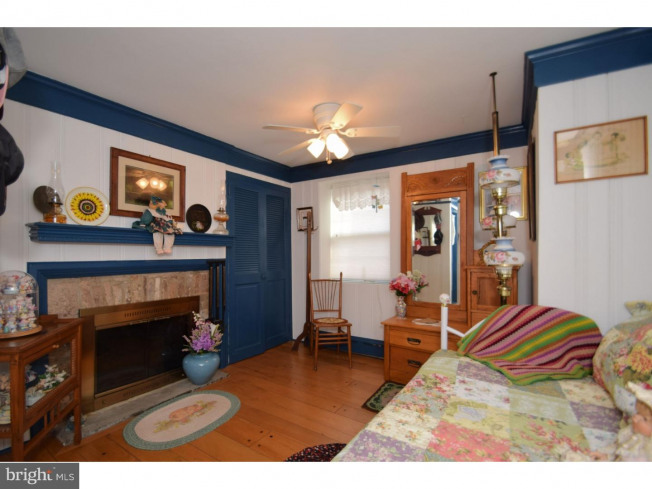 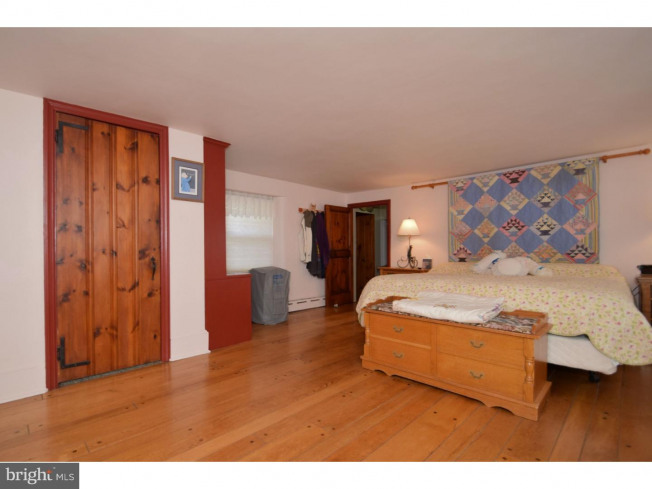 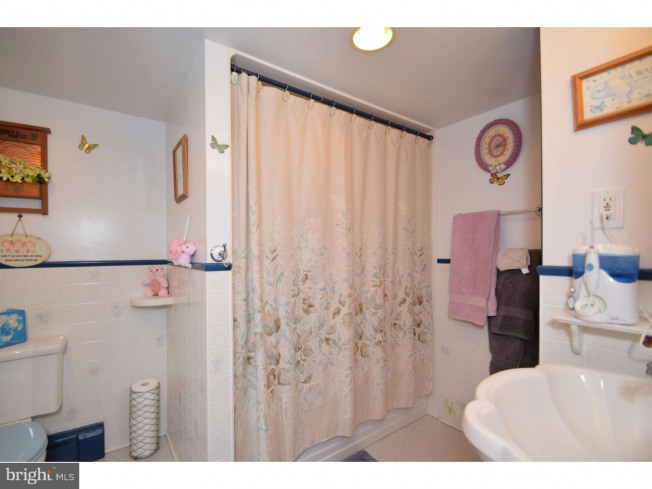 A second bedroom has a full bath with fireplace, a third bedroom on the 3rd level has a full bath, too. 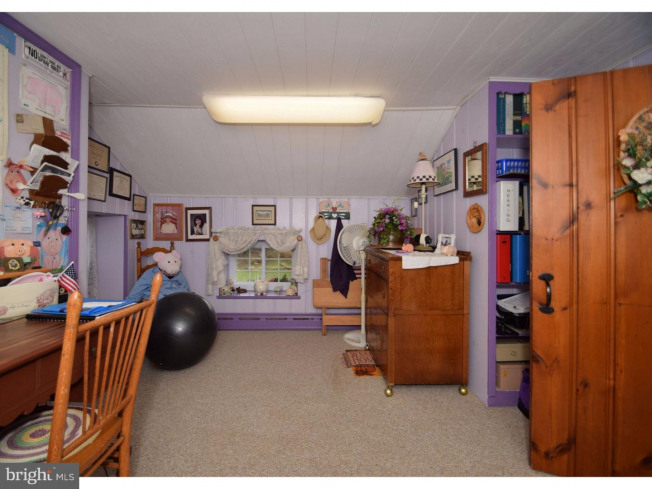 Two additional bedrooms could be used for an office, library or TV room. 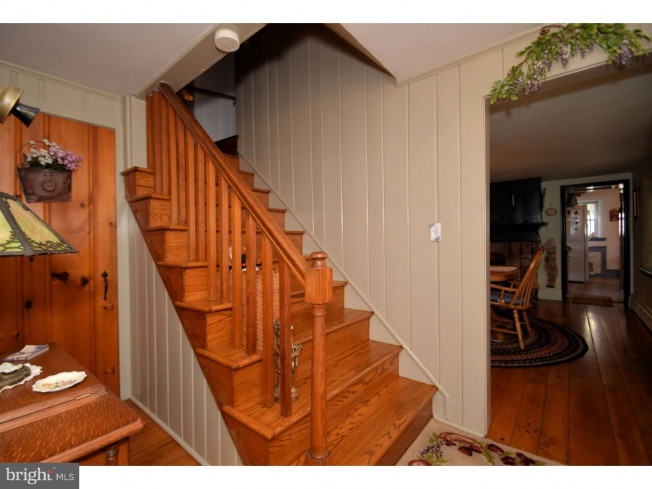 All this awaits along with random width hardwood floors throughout the home! 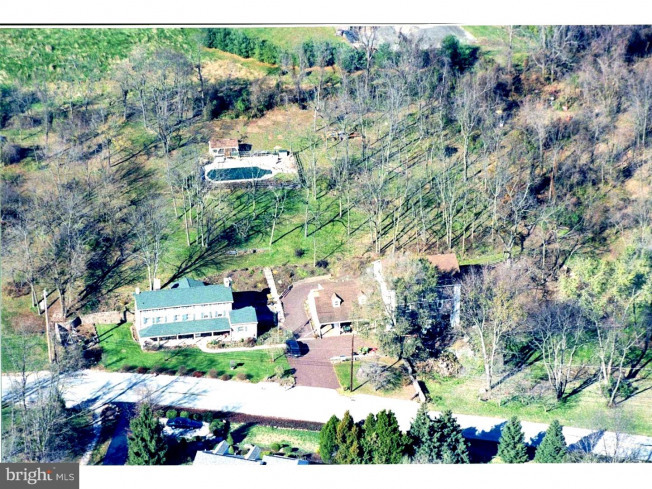 The main roof was recently replaced, energy efficient windows installed in 1996, in ground pool added in 1997, three (3) car garage (new Roof January 2018) with finished area above that has potential for an office/in law suite with half bath, large original bank barn with new flooring, large hayloft area and gorgeous trees on the 5+ acre lot. 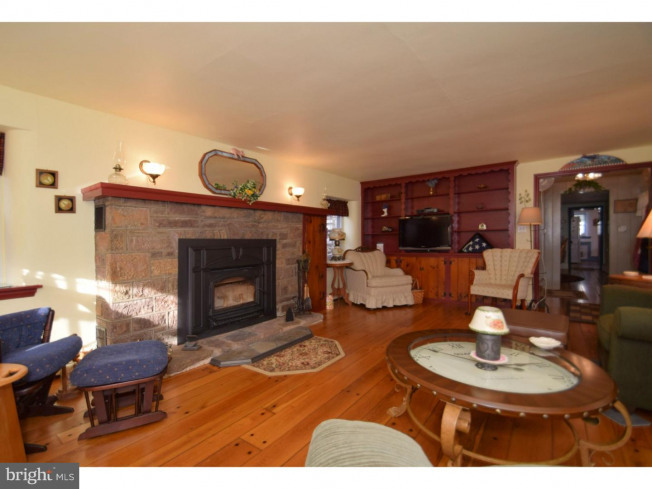 The super thick stone walls provide natural insulation for heating and cooling. 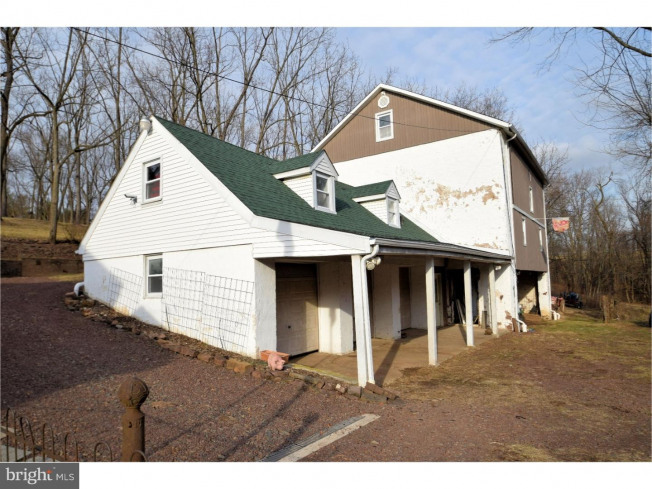 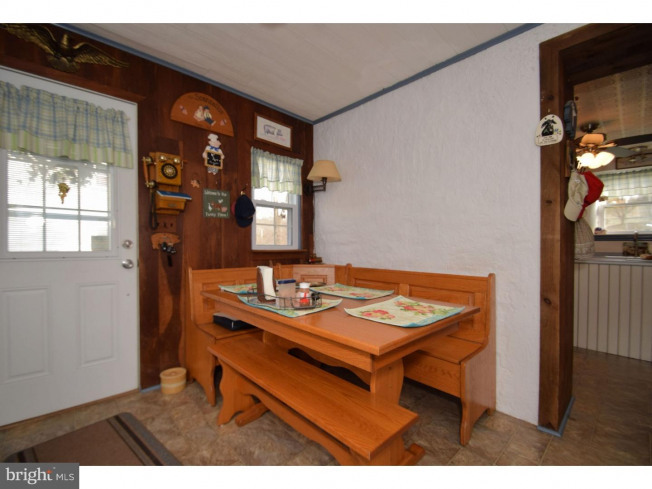 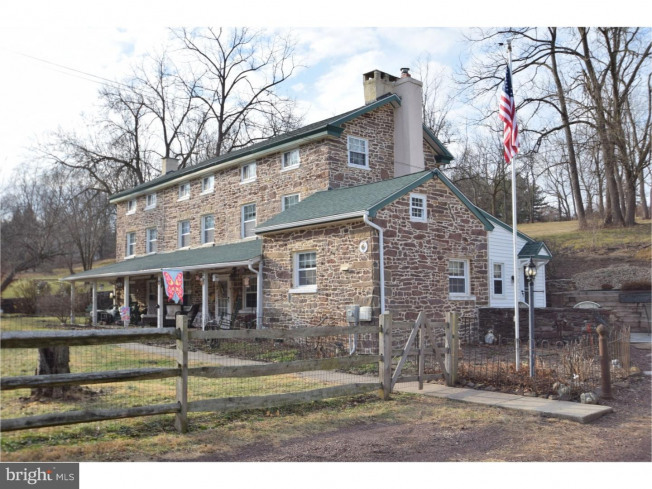 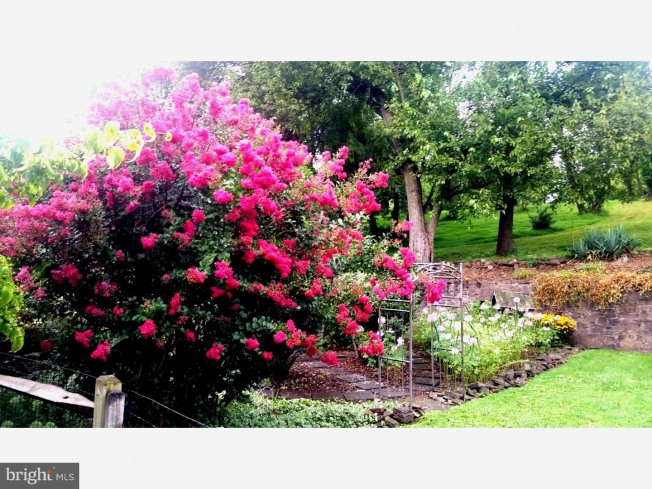 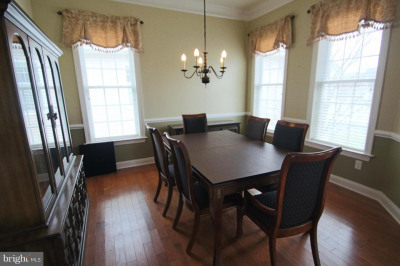 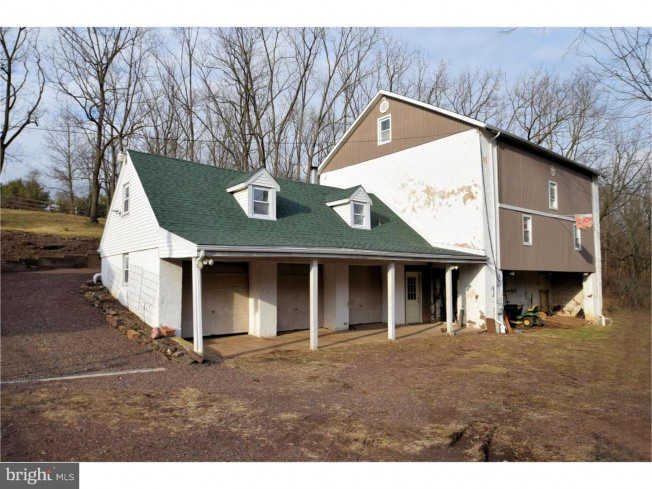  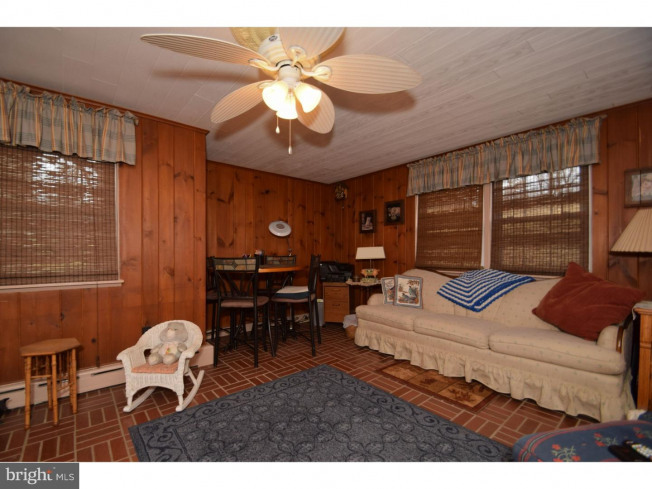 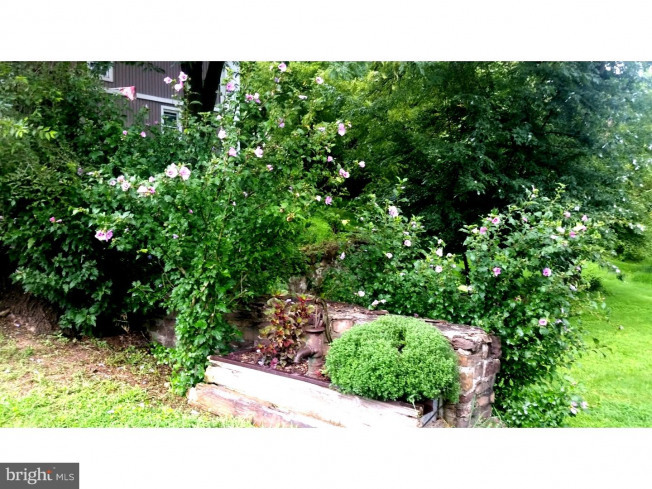 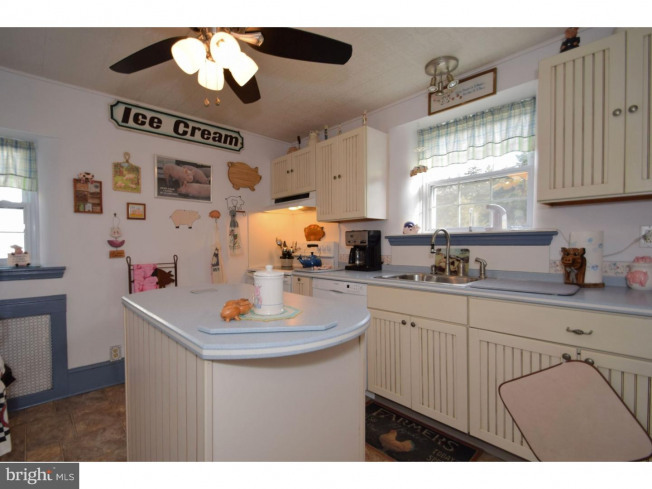 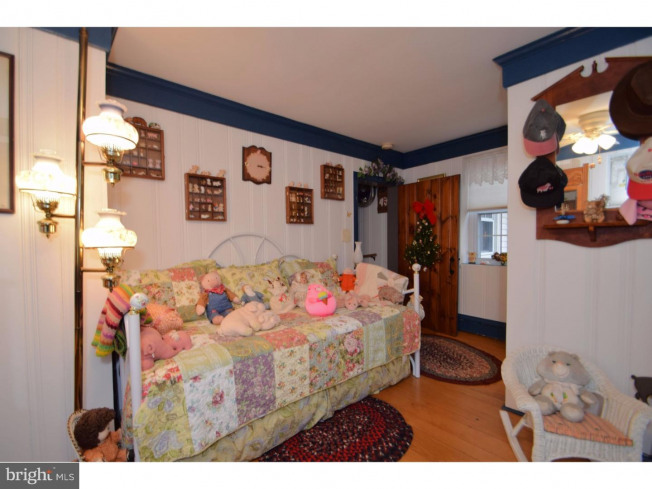 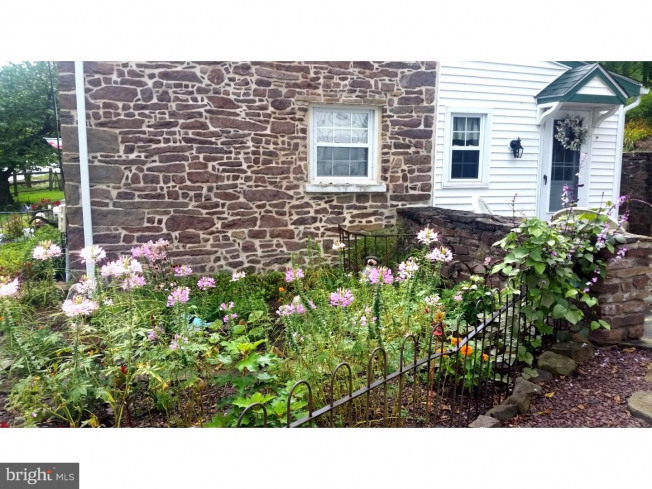 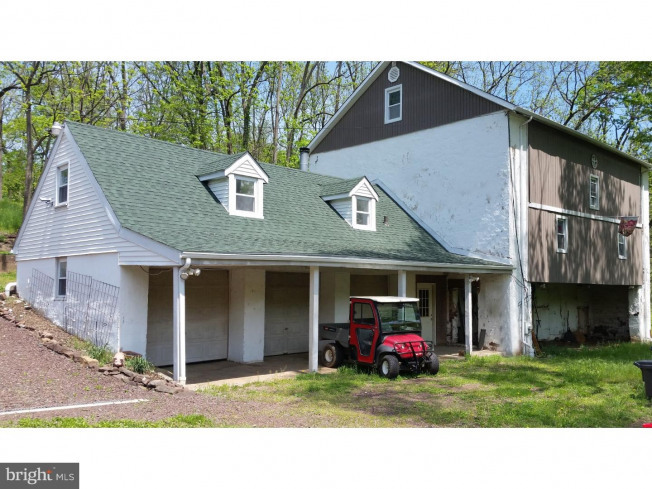 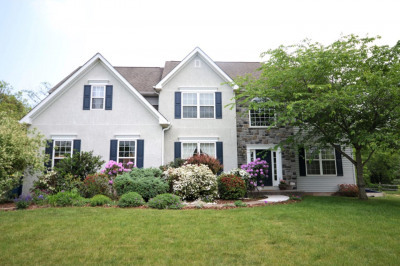 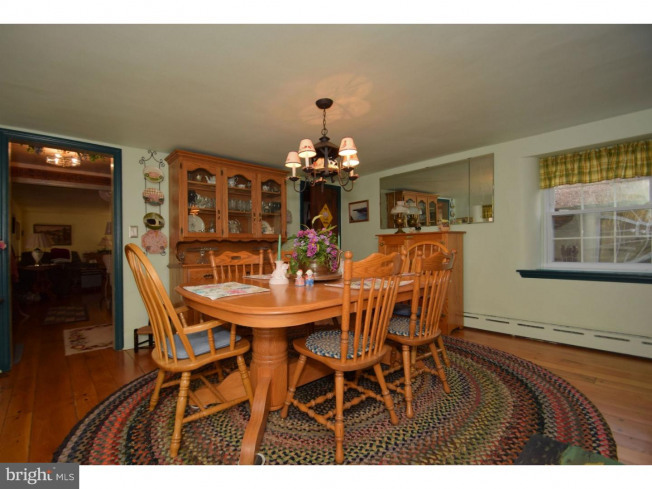 This home is great for horses and is just a short distance from the Perkiomen Trail! 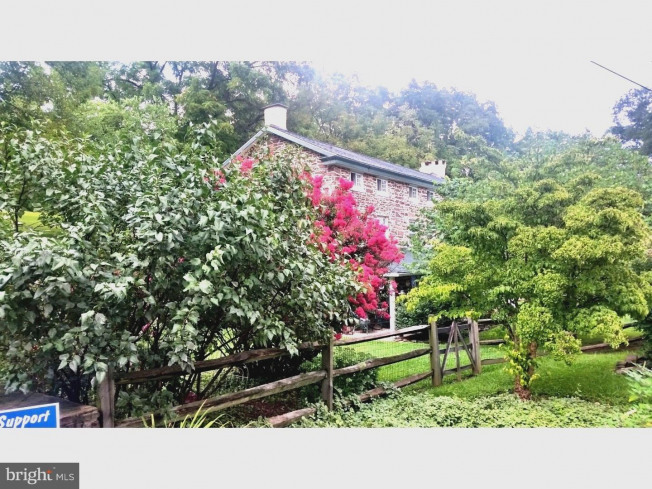 This gem of a home wants that special someone who loves and appreciates the charming life of a beautifully restored stone farmhouse!